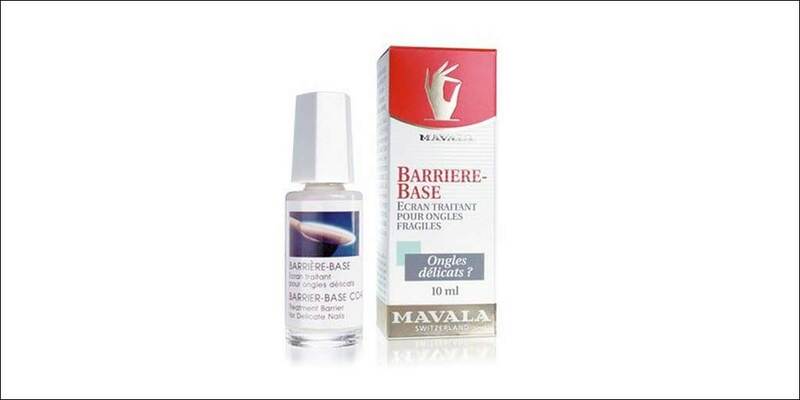 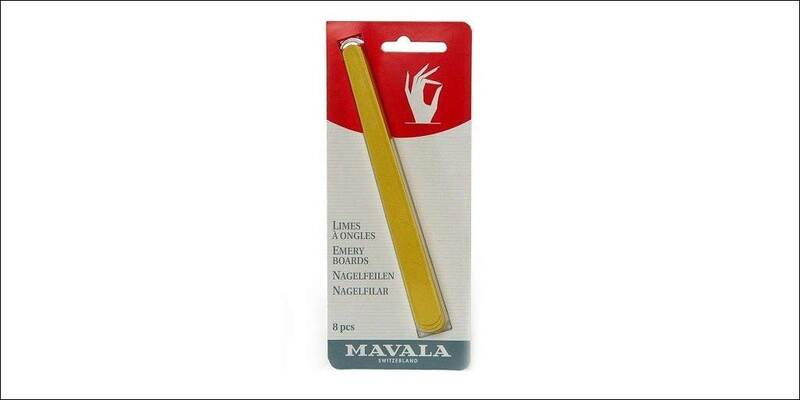 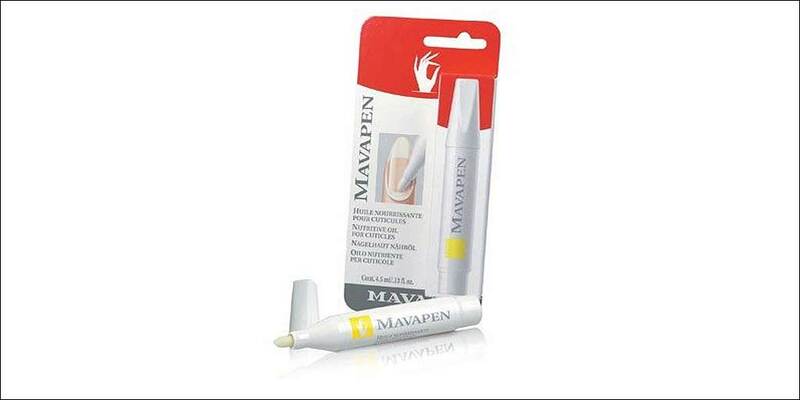 Mavala entered the UK market in 1959 with the revolutionary Scientifique (a penetrating nail hardener that not only remains one of the company’s top sellers, but has outlasted perhaps 100 copies), the Mavala brand has continually developed, refined and expanded the product base. 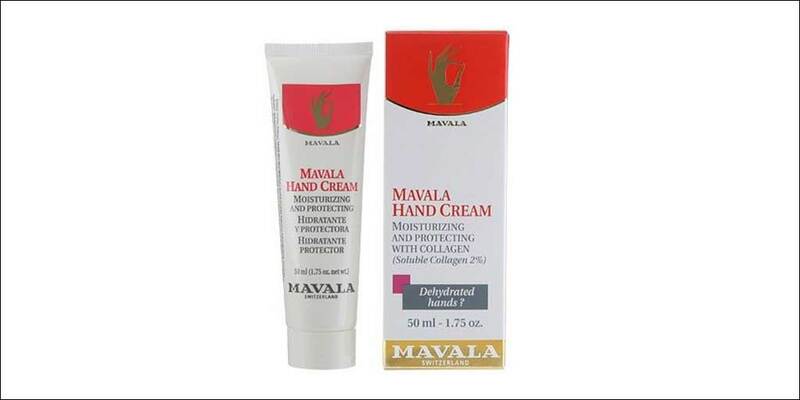 What lies behind Mavala’s success is a combination of training, providing solid information, and products that really do work. 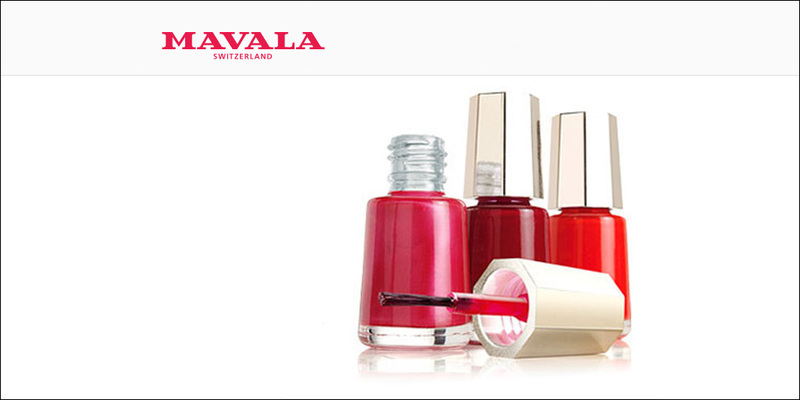 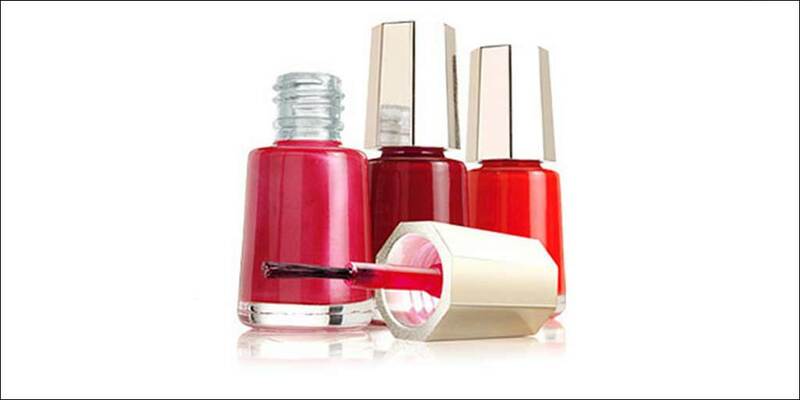 Mavala nail polish & products are available to buy online or in-store from Scentstore – an authorised Mavala UK retailer.